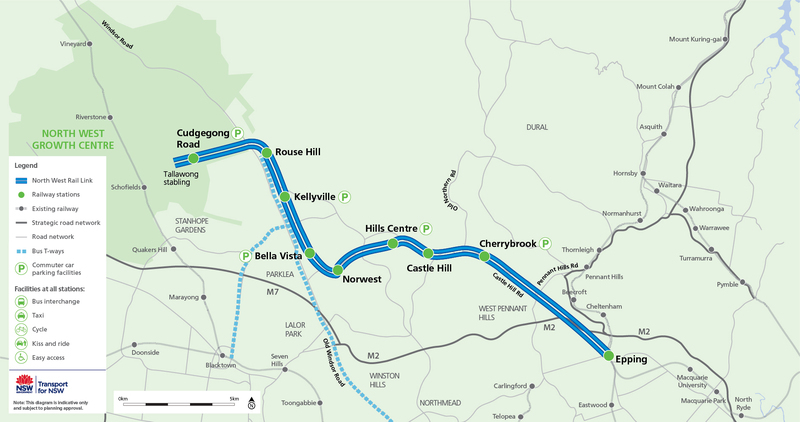 “This is an outstanding result and a strong sign of the high level of interest in this project,” said Minister for Transport Gladys Berejiklian. “The companies involved are from across Australia and around the world, including Spain, the USA, France, the UK, South Africa, China, Italy and Japan. “The next step will be the official calling for tenders in October this year to build the twin tunnels, which will be the longest and deepest rail tunnels in Australia. Following the call for tenders to build the tunnels, a contract is expected to be awarded in the second half of next year. The tender process for the two remaining contracts is expected to start later this year.